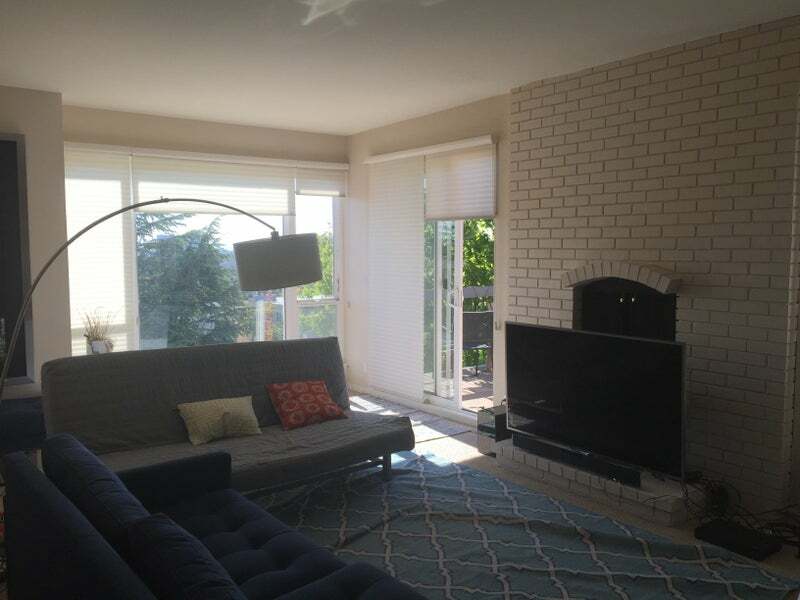 Sunny room with view of San Francisco skyline available in large, 3 bedroom, 2 bath penthouse apartment. 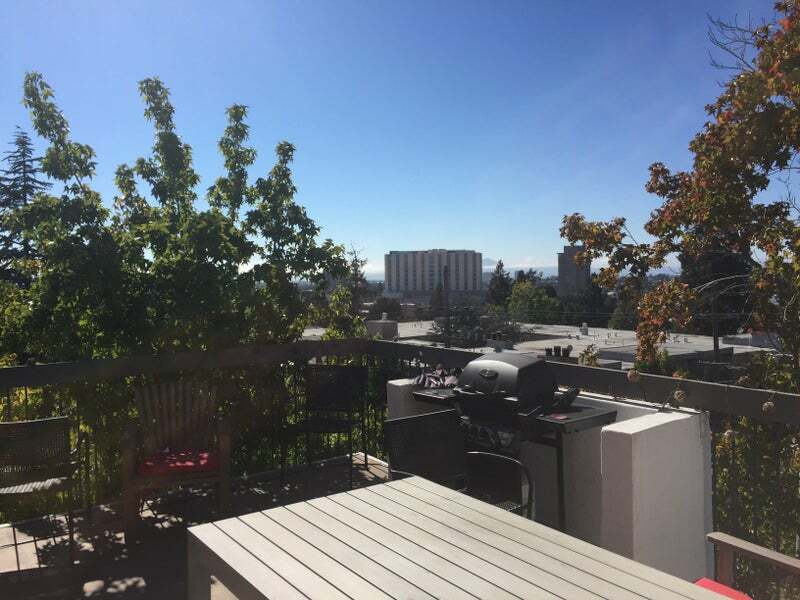 The apartment is located near the Morcom Rose Garden in Oakland and is a 5 minute walk to Piedmont Avenue shops, restaurants, bars, and grocery stores. It's conveniently located next to a Transbay bus stop to San Francisco (easy commute without a car) and easy access to highway 580/80/24 (if you do have a car). 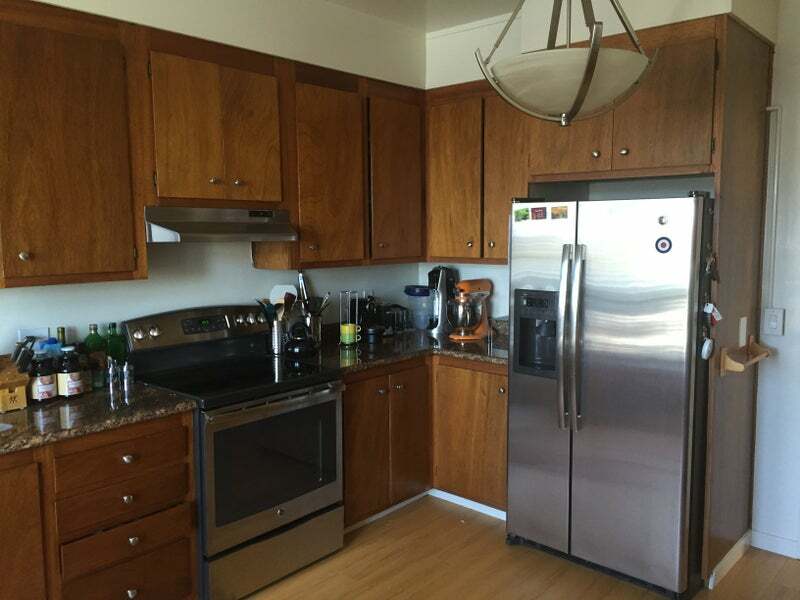 The apartment is also centrally located for other Oakland destinations: quick bike ride to BART (MacArthur and 19th), Downtown, Grand Avenue, Whole Foods and Sprouts. 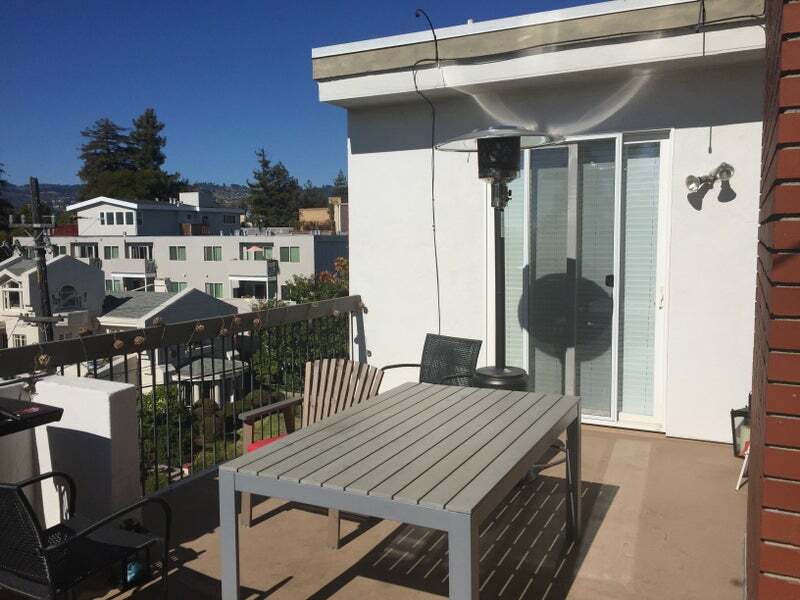 The 3 bedroom apartment has two outdoor terraces, a large kitchen, dinning room, living room, and washer and dryer. 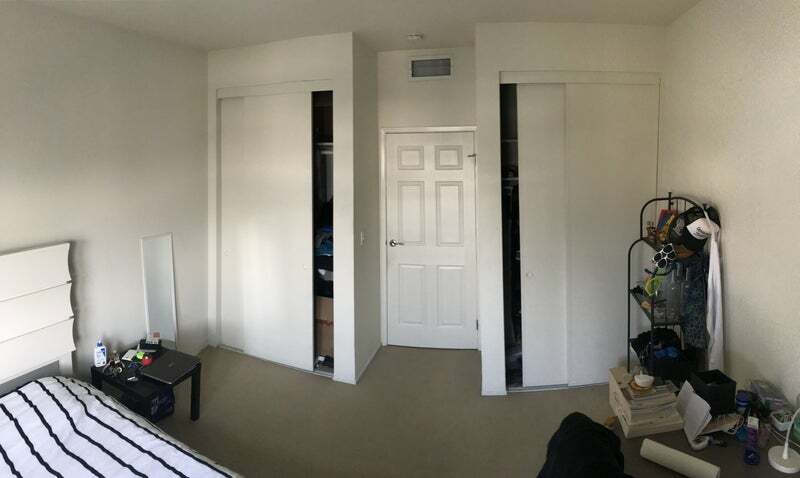 The room for rent has two closets and shares a bathroom with another roommate. The master bedroom has its own bathroom. You would be sharing the apartment with two guys. One is a tech professional in his 40s and the other is an urban planner in his 30s. 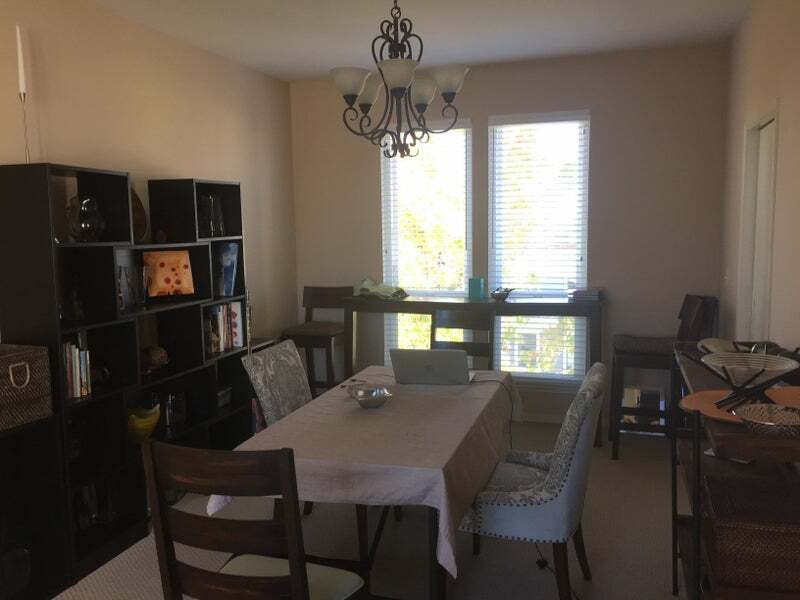 Both roommates are very active and often hiking, biking, skiing, rock climbing on the weekends. We are looking for some who is laidback, down to have a drink/chat after work from time to time, but also ok doing their own thing. The apartment is great for having friends over for drinks or a BBQ, but we aren't really into hosting huge parties. Utilities typically run around $40-50 per person for PG&E and internet (we don't have cable). A parking space may be available for an additional cost (negotiable) if needed, otherwise there is street parking. A security deposit of one month's rent is required. Please send an email with a some information about yourself, what you do, what you do in your free time, and what you are looking for in terms of a living situation.